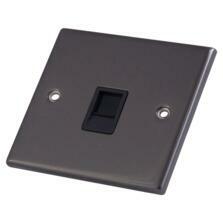 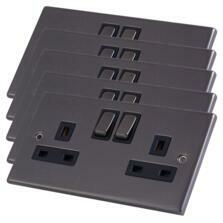 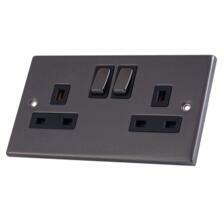 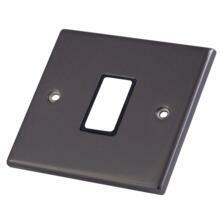 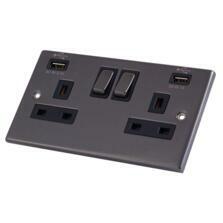 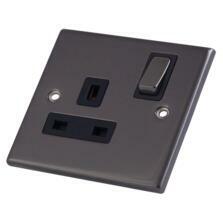 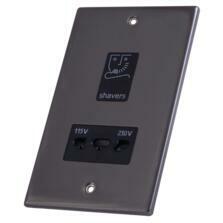 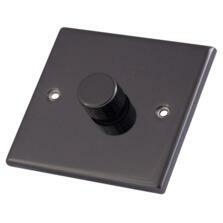 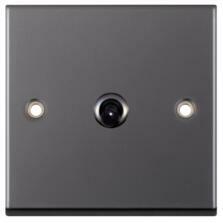 Black Nickel Sockets and Switches by 7M-Pro offer unrivalled value for money and versatility. 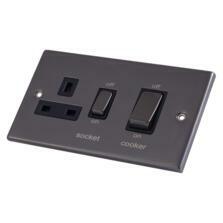 10 Yr Guarantee. Showing 1 to 20 of 20 products in 7M Black Nickel Sockets & Switches.